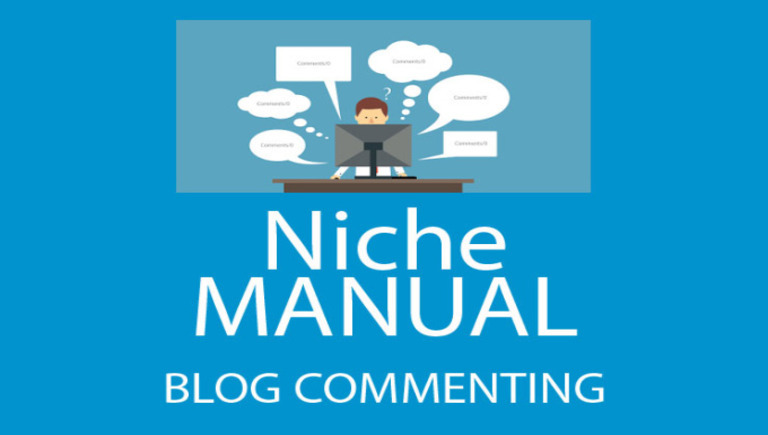 I will provide special offer 80 Niche Related Blog Comment 5$ you get 80 High Quality Niche Relevant Links manually for a 3 days.No one can deny the power of relevant blog comments in SEO as it is one of most authentic techniques used around the globe and does not spam your links if manually and carefully submitted. >> Unlimited URLs and KEYWORDS accepted. >>All backlinks 100% Quality Links. >> Total handmade manually Work.